One of the first skills many toddlers master is stacking. Not only does it help improve fine motor skills, but little ones will also boost their hand-eye coordination and problem solving skills. 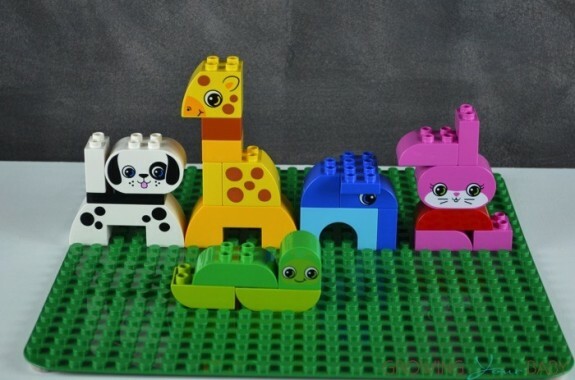 LEGO Duplo blocks are great for this because they stay together easily when they are connected. Plus they are chunky enough to fit easily in a toddler’s hand for building. 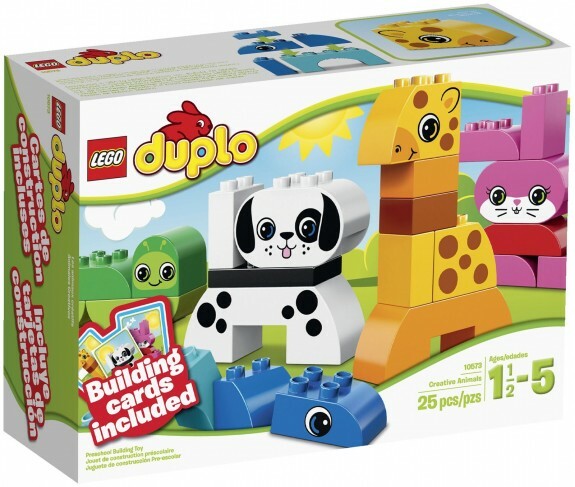 Duplo’s Creative Animals blends the ability to create with easy-to-build giraffe, dog, bunny, worm and elephant. Only 25 blocks, this set comes with a variety of unique shapes and faces that can be used to forge an infinite number of creatures and structures. 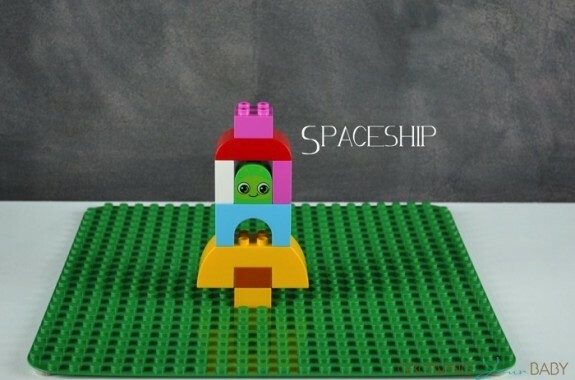 We put together a video of some of the cute creations we came up with. At just $15 this set is priced perfectly to be a quick gift for a 1st or 2nd birthday.